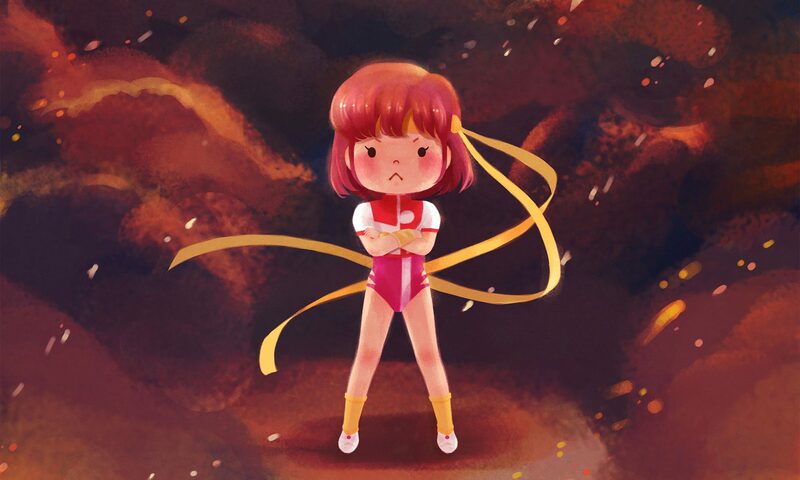 Say you want to listen to your soundtrack playlist but have music from Interstella5555 play more often. This tweak will give certain albums more play from any playlist. Check the check box before “Limit to” and then enter a number (i.e. 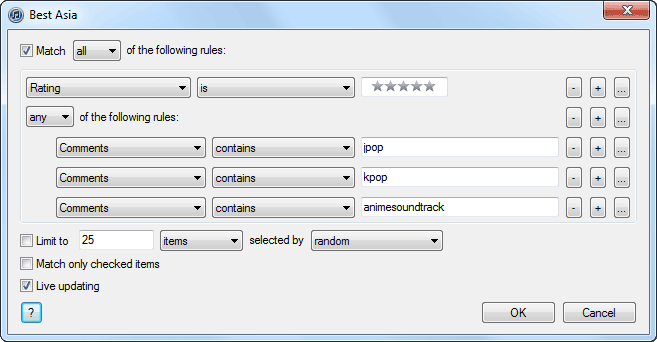 100) then select “random” and click OK.
Lastly, create another smart playlist. This will be the one you actually play. 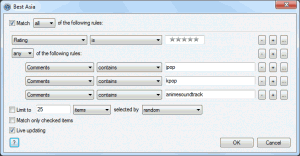 To adjust the ratio of your genre versus specific album(s) adjust “Limit to” number for each. For example setting an equal number would create a 1:1 ratio. 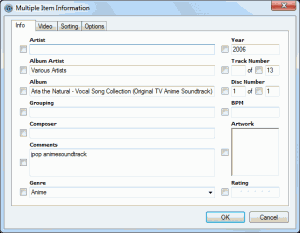 Now you can create a playlist from your tags. 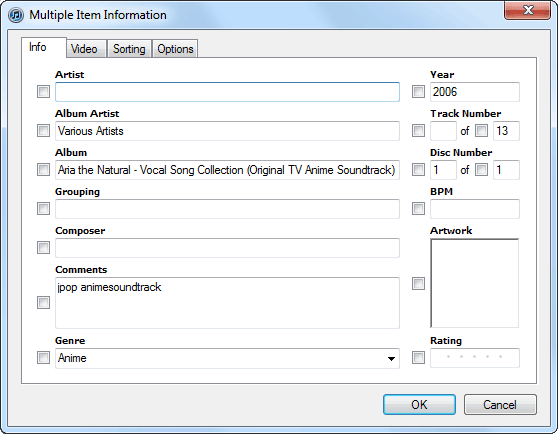 On the toolbar select File then select New Smart Playlist. On the first drop down box select Comments. On the next drop down box select “contains” then type your tag in the box. If you would like to add multiple tags, click the + button then repeat the previous step as needed (make sure to change the “all” button to “any”). 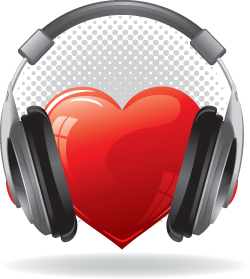 To make a “best of” playlist you’ll have to rate tracks first then make a smart playlist. On the toolbar select File then select New Smart Playlist. On the first drop down box select Rating. iTunes will automatically make this 5 stars. Next, click the ellipsis button to add your tags. On the next drop down box select Comments. On the following drop down box select “contains” then type your tag in the box. If you would like to add multiple tags, click the + button then repeat the previous step as needed. Make sure to change the “all” button above your tags to “any.” Compare your options with my example below.